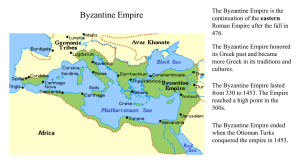 How was the Byzantine economy structured? 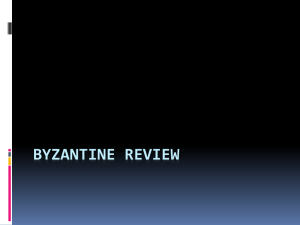 How was the western European economy structured? 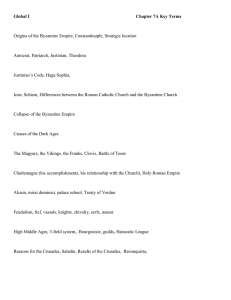 How was political authority exercised in western Europe? 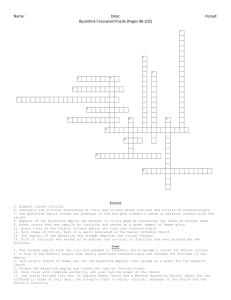 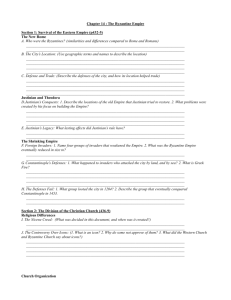 How was religious authority structured in the Christian world (east and west)? 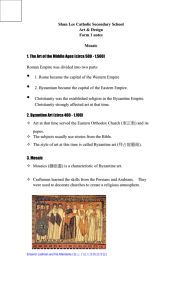 What role did monks play in the Christian world? 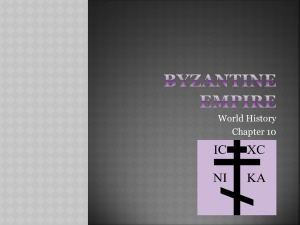 How were western Europe and the Byzantine Empire similar and different? 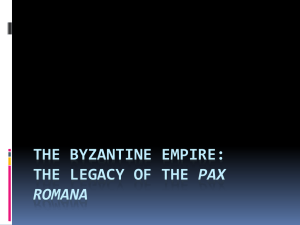 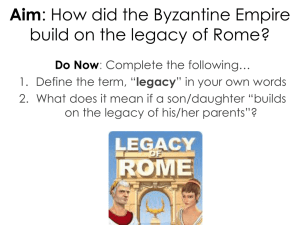 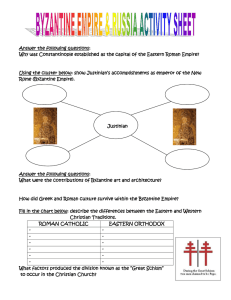 Aim: How did the Byzantine Empire build on the legacy of Rome? 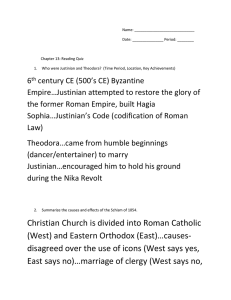 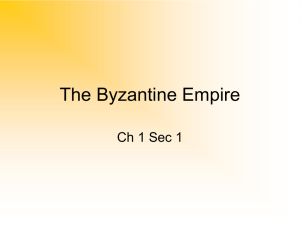 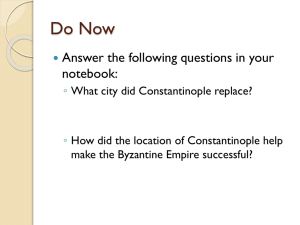 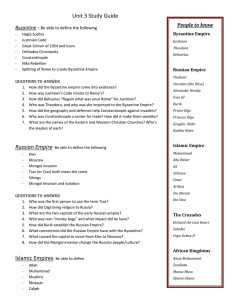 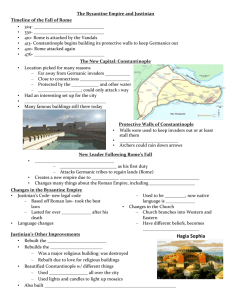 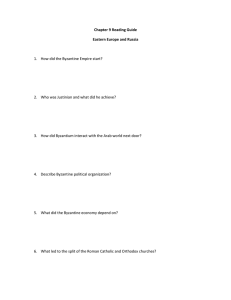 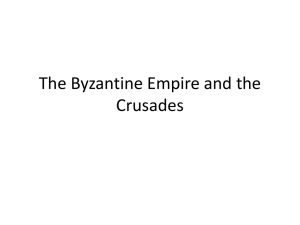 Byzantine Empire Review Sheet How long did the Byzantine Empire last?